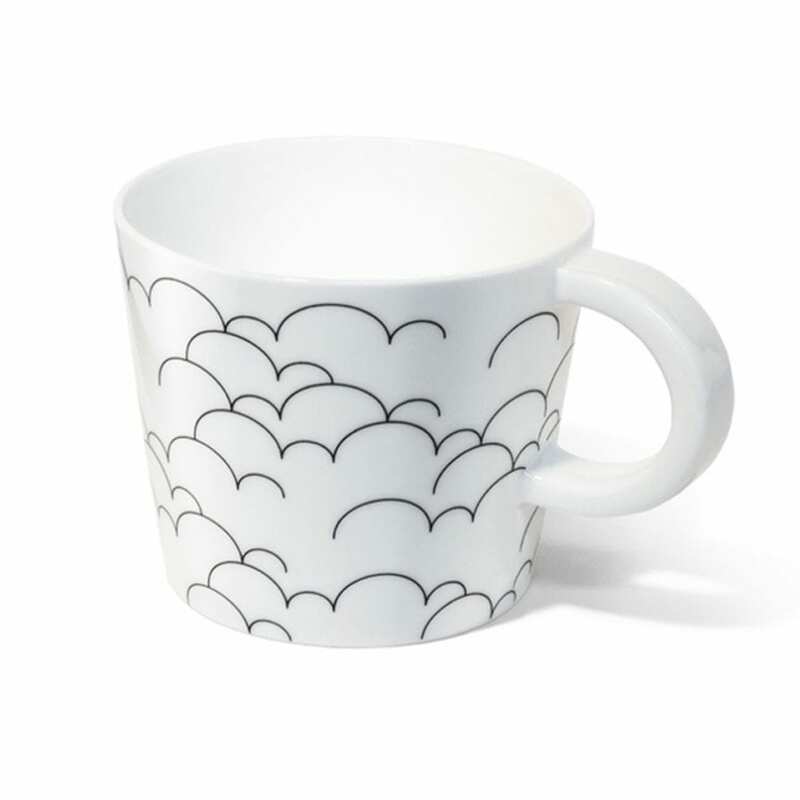 This month we are releasing two new designs of our collectable mugs entitled ‘Clouds and Confetti‘- with a subtle whisper of ‘Memphis in the Air’. 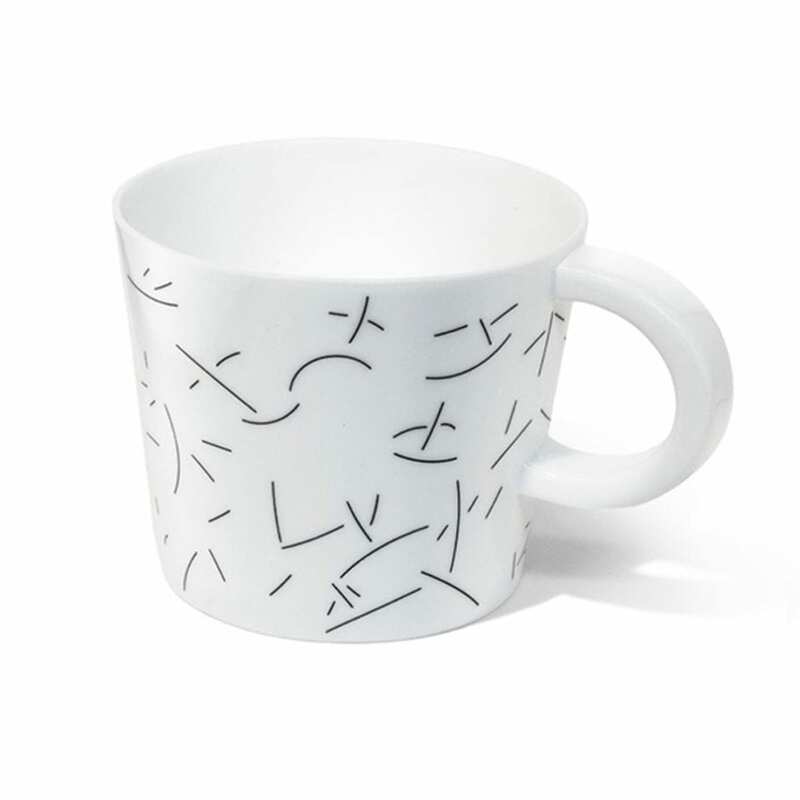 You may recall ‘For Good Measure’ mugs launched in 2011 as an exploration of black white line and measurements by husband and wife duo, Cindy-Lee Davies and Paul Williamson for Lightly. 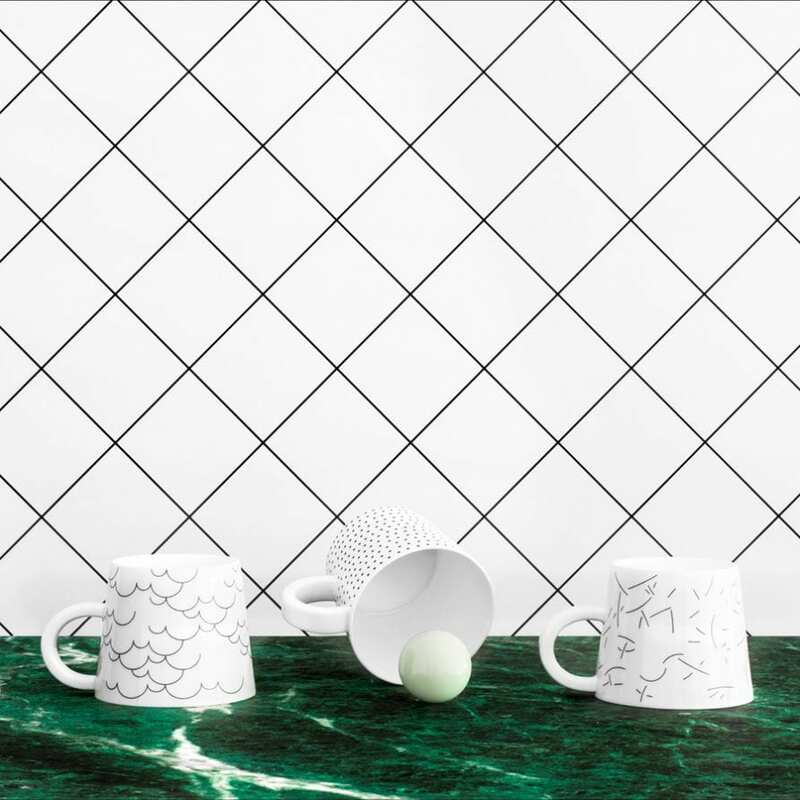 The same line thickness is used on all 9 mugs so collectors can enjoy a timeless edition of fine bone china. Now online, limited edition 200 of each.